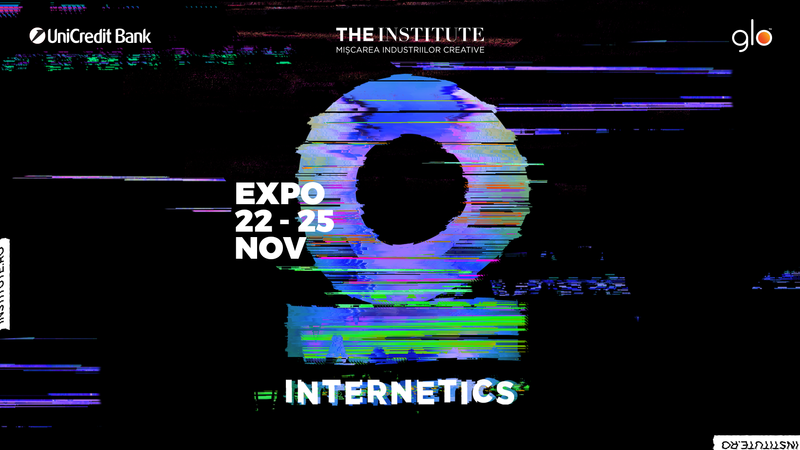 During November 22nd and 25th we invite you to visit Internetics Interactive Expo, an exhibition of VR, AR and digital installations. The exhibition is open to the public at The Institute Space (12 Dacia Bvd). The opening event will take place starting 7 pm on the 22nd and in the following days the exhibition can be visited between 10 am – 10 pm. The visitors will experience a mix between technology and creative industries through a series of art, entertainment, social and commercial projects developed by national and international studios. Join the event here.